Tameer Anwar, DDS provides skilled, state-of-the-art dental care to patients residing in the Redmond, Washington area. 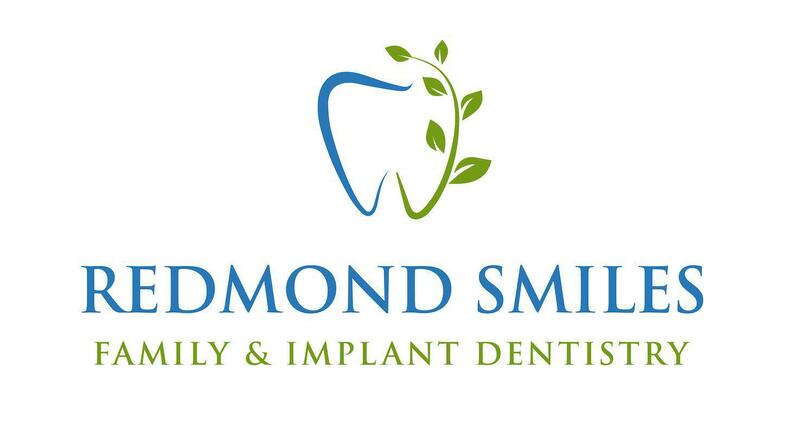 At Redmond Smiles Family Dentistry, he seeks to educate you about the potential that the newest developments in dentistry offer for your smile and oral health, whether you desire improvements in chewing and daily function or want to smile wide at your child’s wedding. Dr. Anwar believes that having a healthy mouth improves your overall health significantly. He takes great pride in easing patients’ dentistry fears and boosting their health by providing high-quality dental services. He performs all aspects of dentistry, including extractions, root canals, dental implants, and cosmetic dentistry. Dr. Anwar seeks to provide comprehensive care in a comfortable setting for all of his patients. Dr. Anwar graduated from the University of Washington in Seattle in 2001 with a Bachelor of Science in Cell and Molecular Biology. He received his Doctorate of Dental Surgery in 2005 from the University of Washington School of Dentistry. 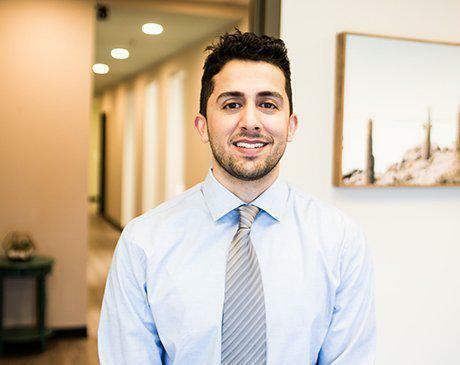 When not in the office, Dr. Anwar enjoys spending time with his wife, family, and friends. A native Washingtonian, he’s a big Seattle Sounders FC and UW Huskies fan.